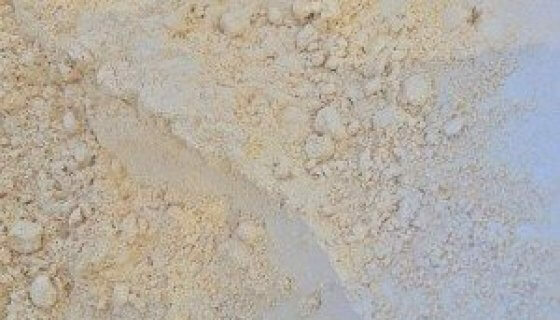 Organic Australian QuinoaOrganic Australian Quinoa This White Quinoa is Certified Organic - grown and processed in the cool climate of Tasmania. Quinoa is a high-altitude plant which is native to South America. Prized by the Incans, it has been cultivated and eaten for thousands of years. 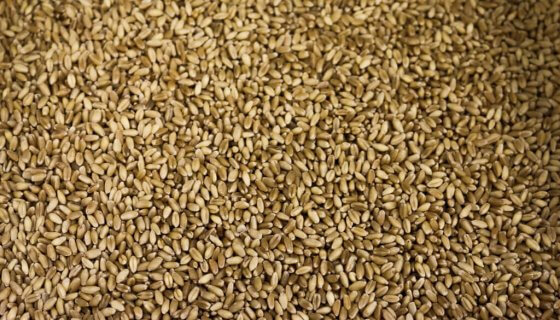 This natural Australian Quinoa - technically a seed, not a grain – has had nothing synthetic or artificial used in its growing or processing and it is non GMO. White Quinoa has a delicious, mild earthy flavour, nutty aroma and light fluffy texture once cooked. Easy to use, grain-free Quinoa can substitute in any recipe calling for rice and is also great in porridge, soups and salads, or baked goods. Quick to cook, convenient and scrumptious – Quinoa is great to have on hand in the pantry. How to Use:Organic Quinoa can be served hot or cold in place of rice or couscous. Cook as a nutritious porridge and serve with fresh fruit and yoghurt for a great start to the day. 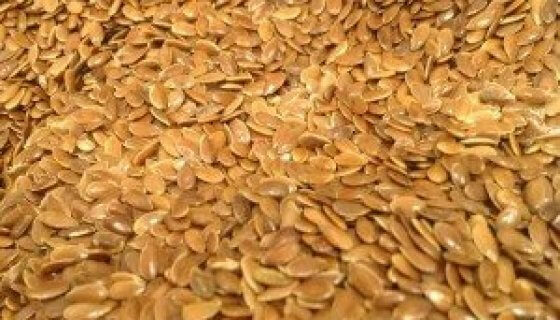 Use it to accompany stir fries and curries, in soups and hotpots, serve herbed with fresh fish, and create wonderful salads as main meals or side dishes.Try as a delicious replacement for cracked wheat in Tabouli, or with goat’s cheese, olives, capers and roasted Mediterranean veggies. Add raw, well rinsed Quinoa to bread and muffin recipes, or mix pre-cooked with shredded coconut as a substitute for oats on top of yummy grain free fruit crumbles.1 cup of dried Quinoa will cook up to be about 3 cups. As this Organic Quinoa is not pre-rinsed, it is important to wash well to remove the naturally occurring coating of Saponin - a protection from insect and fugal attack.Saponin has a bitter flavour and can impede digestion. Rinse and drain well 2-3 times in cold water. Do not soak Quinoa as bitter flavour will be absorbed into the seed. Place drained Quinoa in saucepan of cold water about 1-2 cm above seeds.Cover and bring to a boil on medium heat, turn the heat down to low and set the lid ajar. Simmer for 15-20 minutes, until Quinoa is tripled in size, tender, with ‘tails’ popping out. Once cooked, turn off the heat, put the lid on and let sit for about 5 minutes. Use a fork to fluff up the Quinoa and serve.Ingredients: Organic Australian Quinoa Seed.Preservative Free, Non GMO. Paleo.Allergens:No Known Allergens. This product may contain traces of Allergens.Storage:Store in an air tight container in a cool, dry place, away from direct sunlight. Refrigeration recommended in warm climates.Shelf Life:Up to 12 months when stored as above. See Best Before date.SKU: 40121. This White Quinoa is Certified Organic – grown and processed in the cool climate of Tasmania. Quinoa is a high-altitude plant which is native to South America. Prized by the Incans, it has been cultivated and eaten for thousands of years. 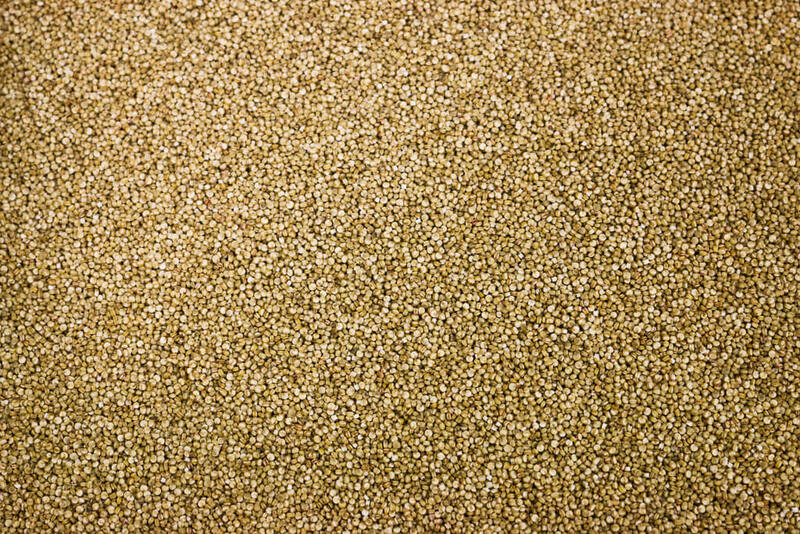 This natural Australian Quinoa – technically a seed, not a grain – has had nothing synthetic or artificial used in its growing or processing and it is non GMO. Organic Quinoa can be served hot or cold in place of rice or couscous. Cook as a nutritious porridge and serve with fresh fruit and yoghurt for a great start to the day. Use it to accompany stir fries and curries, in soups and hotpots, serve herbed with fresh fish, and create wonderful salads as main meals or side dishes. Try as a delicious replacement for cracked wheat in Tabouli, or with goat’s cheese, olives, capers and roasted Mediterranean veggies. Add raw, well rinsed Quinoa to bread and muffin recipes, or mix pre-cooked with shredded coconut as a substitute for oats on top of yummy grain free fruit crumbles. 1 cup of dried Quinoa will cook up to be about 3 cups. 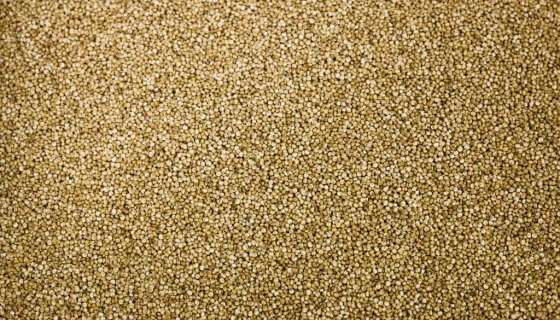 As this Organic Quinoa is not pre-rinsed, it is important to wash well to remove the naturally occurring coating of Saponin – a protection from insect and fugal attack. Saponin has a bitter flavour and can impede digestion. Rinse and drain well 2-3 times in cold water. Do not soak Quinoa as bitter flavour will be absorbed into the seed. Place drained Quinoa in saucepan of cold water about 1-2 cm above seeds. Cover and bring to a boil on medium heat, turn the heat down to low and set the lid ajar. Simmer for 15-20 minutes, until Quinoa is tripled in size, tender, with ‘tails’ popping out. Once cooked, turn off the heat, put the lid on and let sit for about 5 minutes. Use a fork to fluff up the Quinoa and serve.